One of the best air conditioner contractors for your commercial and residential use is Pacific HVAC. Authorised by Samsung, they have good knowledge and they specialise in fixing your system. Some of the services we offer include: Ductless Air conditioning and VRV and Air conditioning, heat pumps, heat recovery and cool water system. Our services are exceptional with our installation service always clean and your system will be properly installed. We also provide you with a quality routine maintenance plan. We know the perfect system that will suit your needs. We provide a blend of heating and cooling system service. 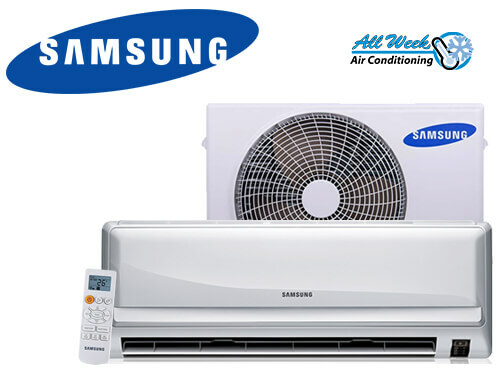 Samsung ductless or ducted systems serves almost in every building whether home, retail outlets, medical centres, school, campus and more. We also provide advice on the type of system that will suit your need it could be the wall mounts, floor mounts, concealed ceilings, suspended ceilings or the ceilings cassette indoor units. The indoor units have the capacity ranging from 7,000 Btu to 96,000 Btu and it is controlled independently. It can weigh from 6 ton to 36 ton per system. Its total network length can be up to 3,280ft of liquid line. Condensate pumps and expansion valves and compressor. 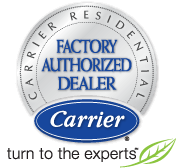 The benefit of maintaining and servicing your system is endless as it will help you enjoy the full benefits of using an ac system. We provide maintenance service that will help keep your system out of trouble.